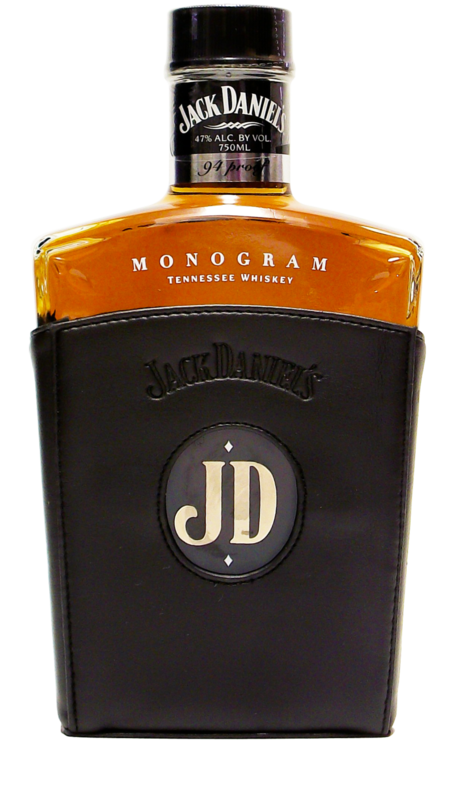 In January of 2013, this beautiful 1 liter bottle began showing up in Duty Free stores at certain airports around the country. 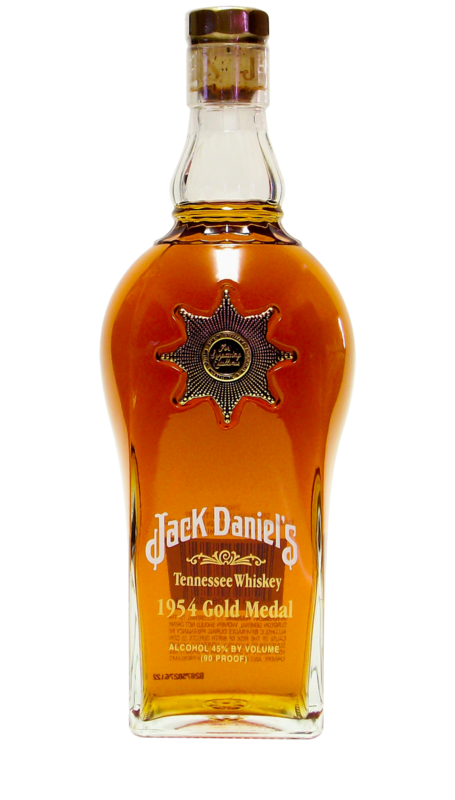 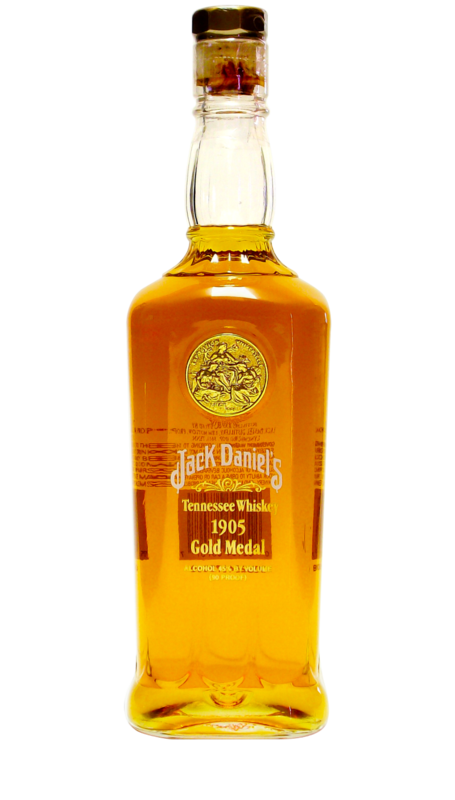 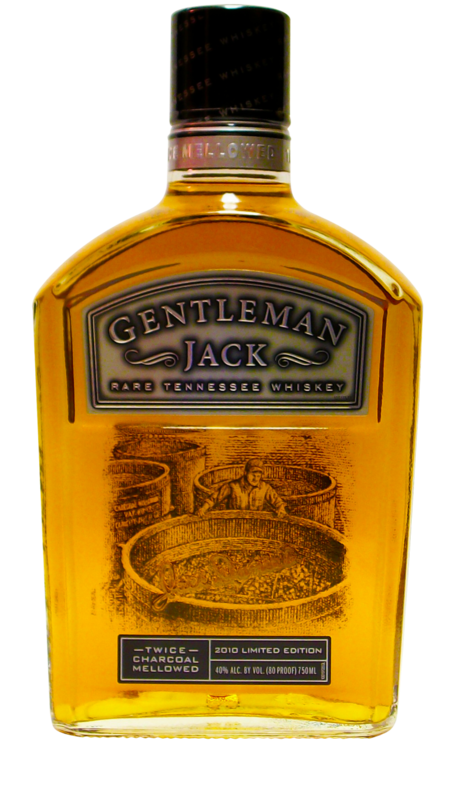 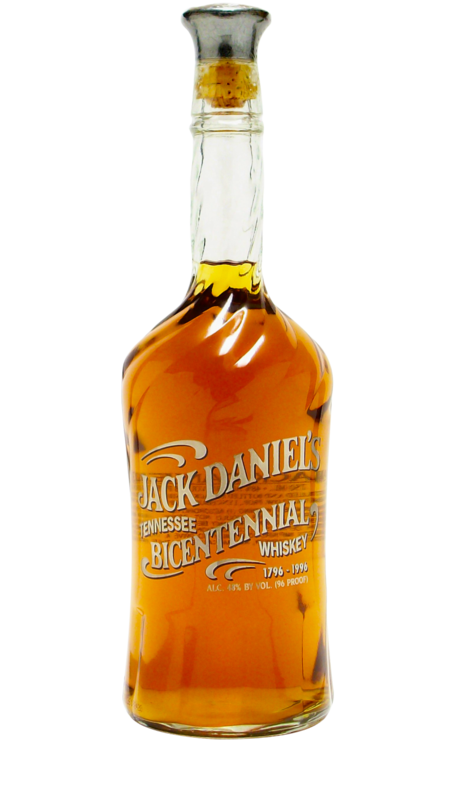 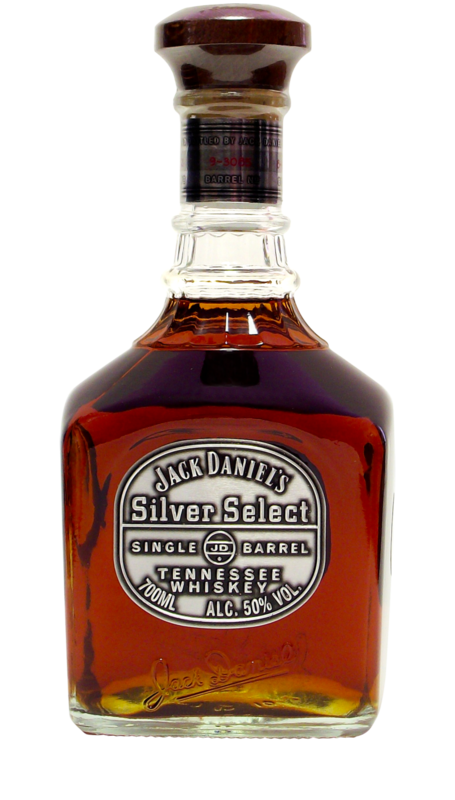 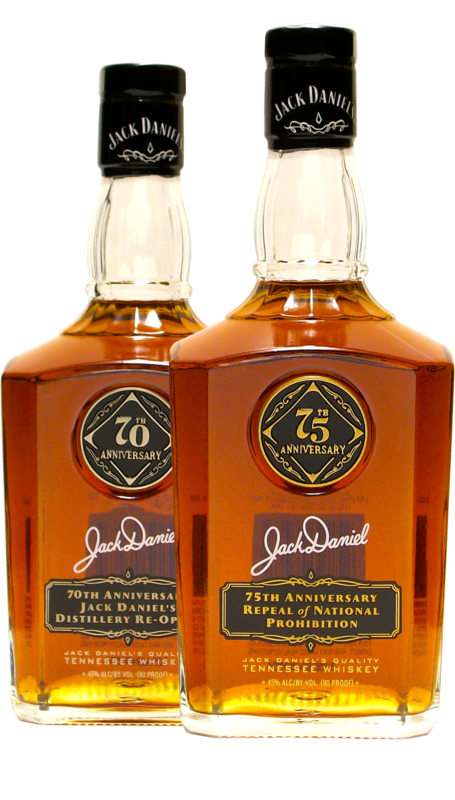 By March it was available in liquor stores around Tennessee and of course at the Distillery in the White Rabbit Bottle Shop. 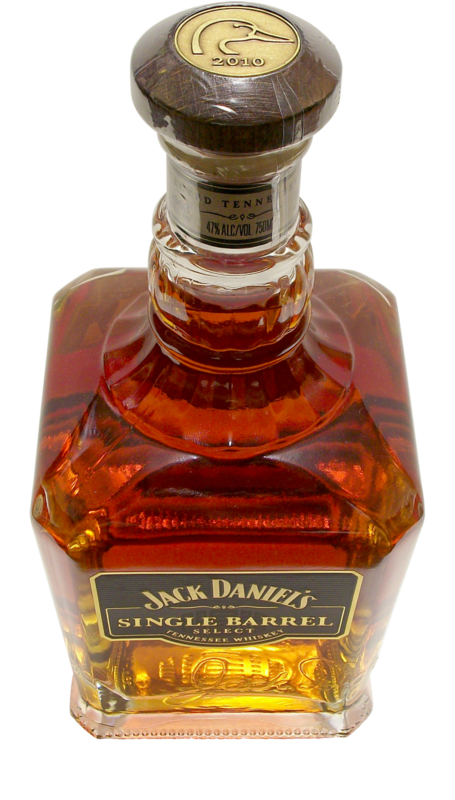 Standing much taller and weighing much more than the traditional 1 liter bottles, the Sinatra Select has quickly become a favorite bottle of many collectors. 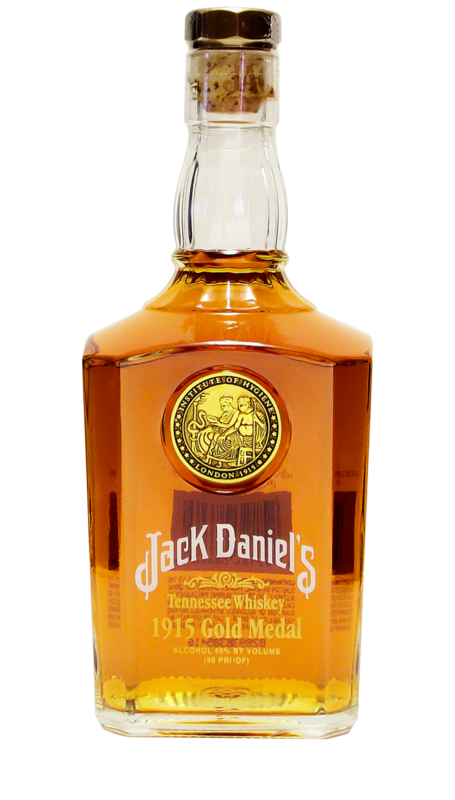 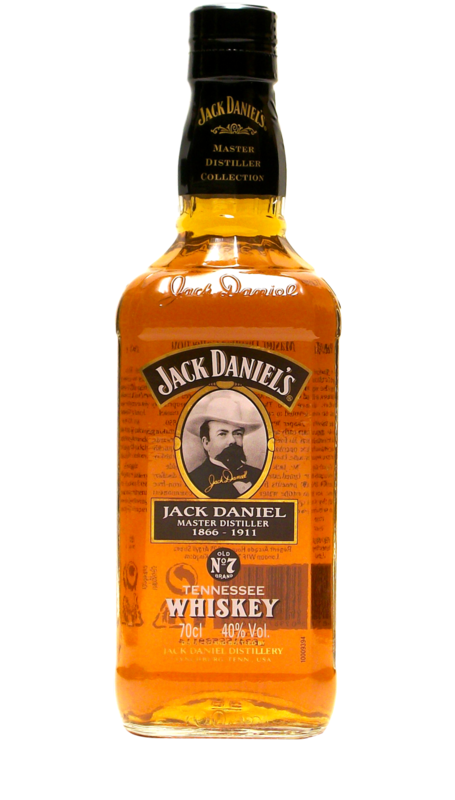 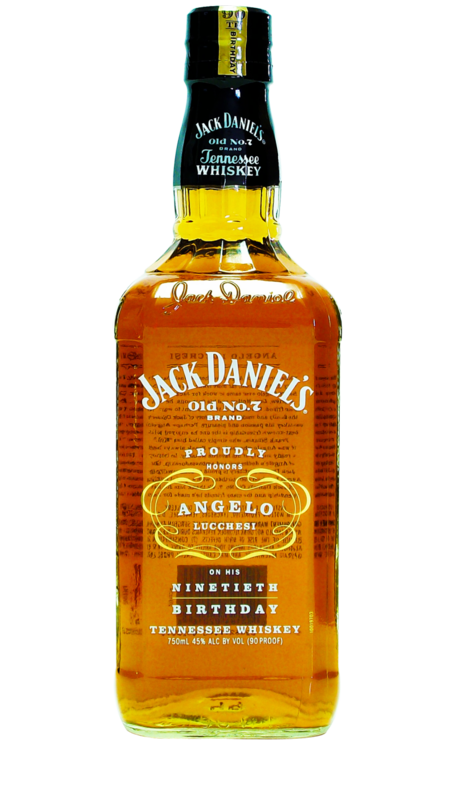 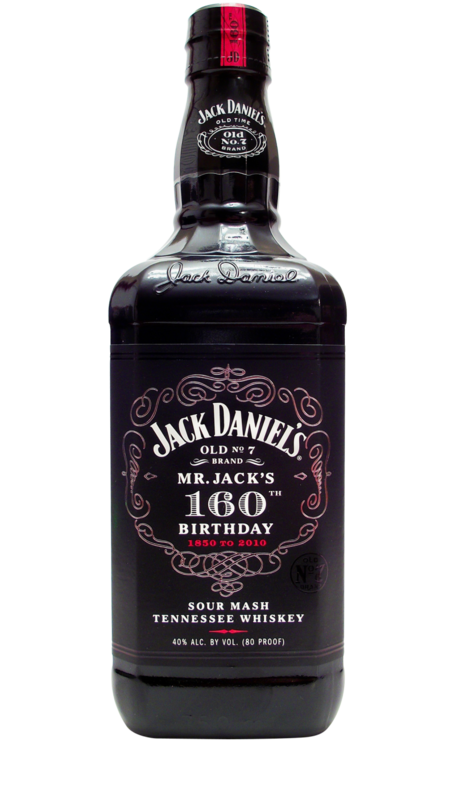 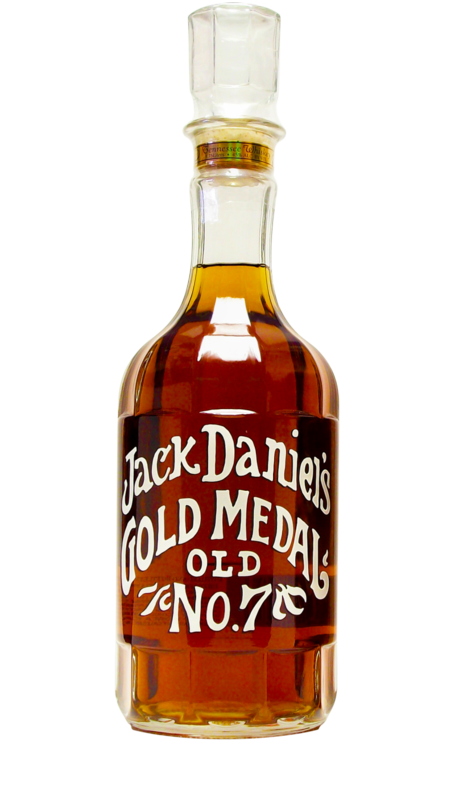 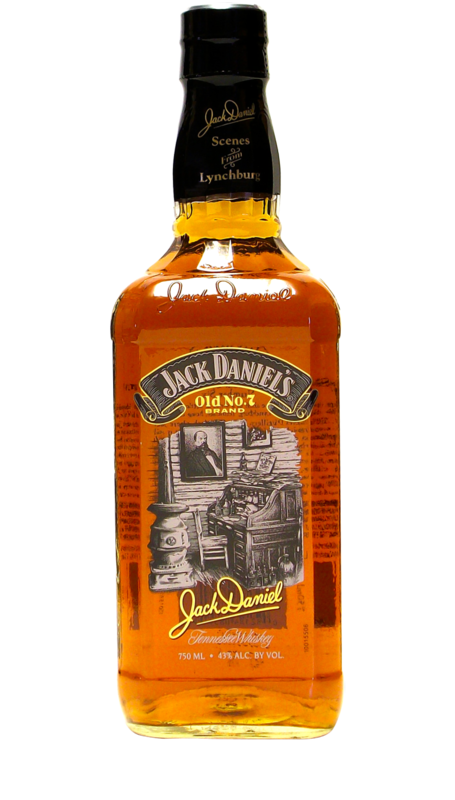 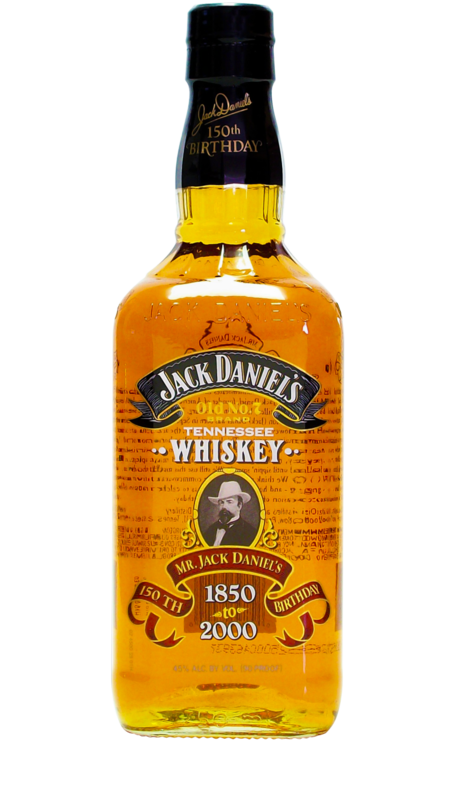 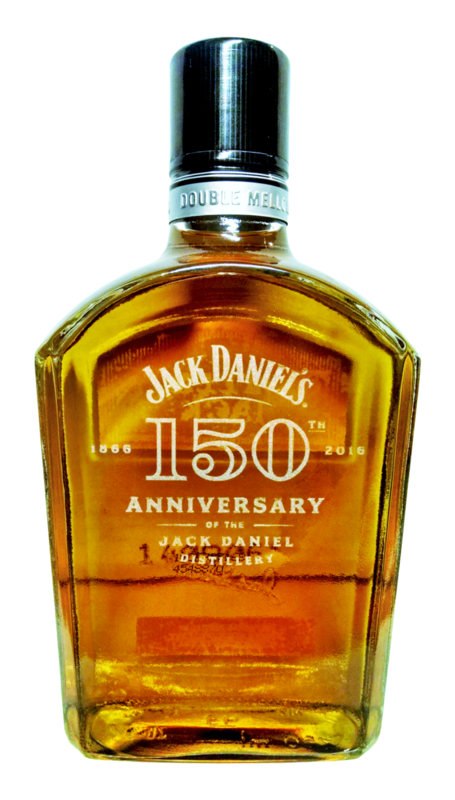 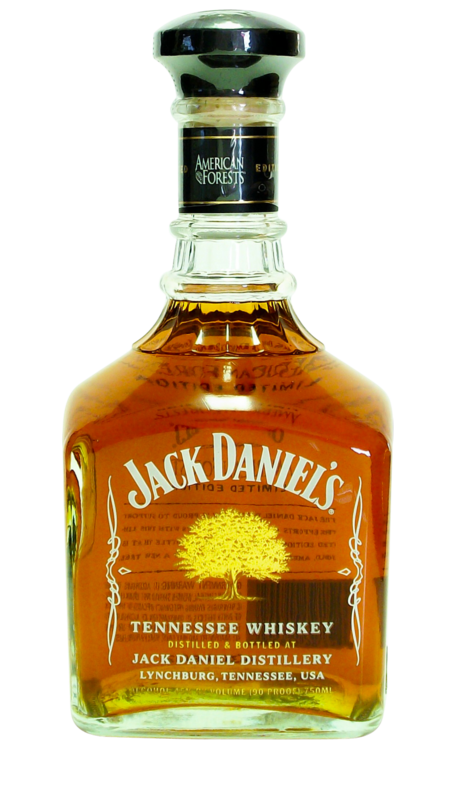 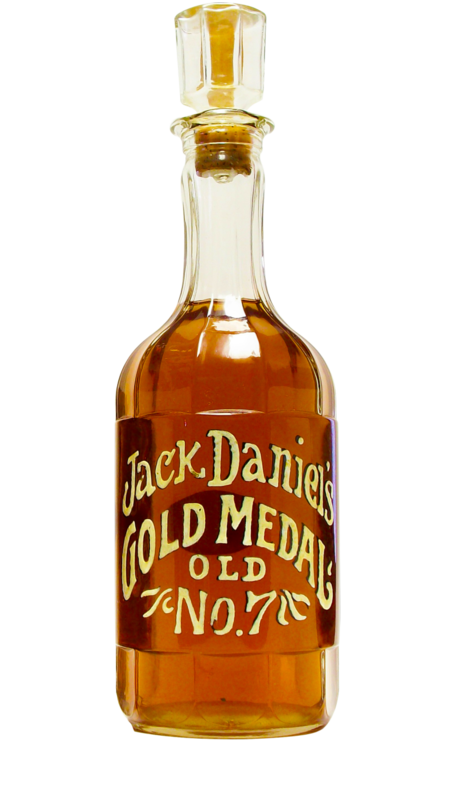 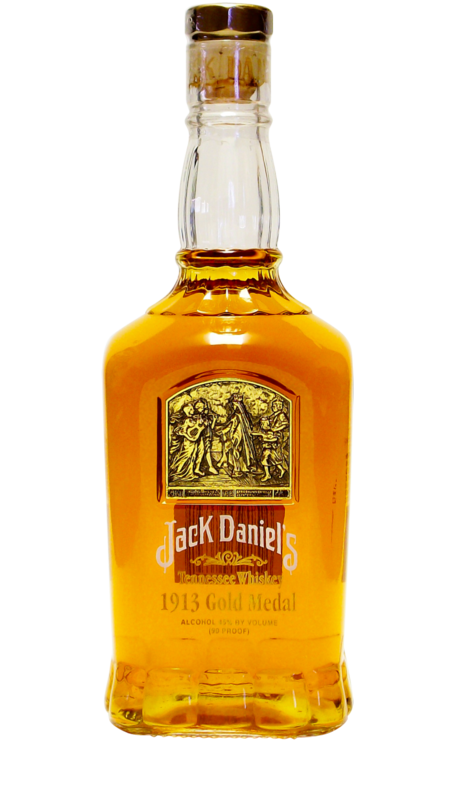 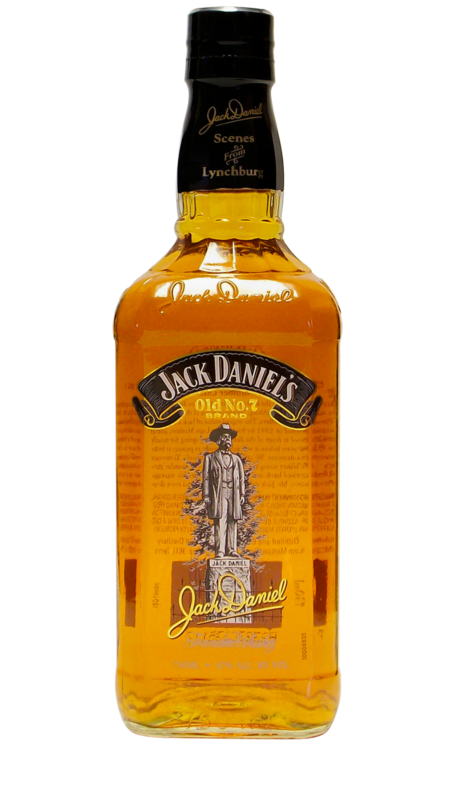 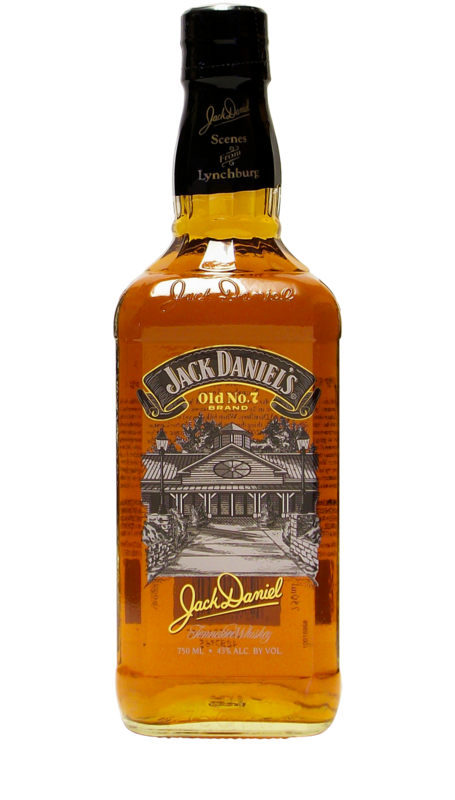 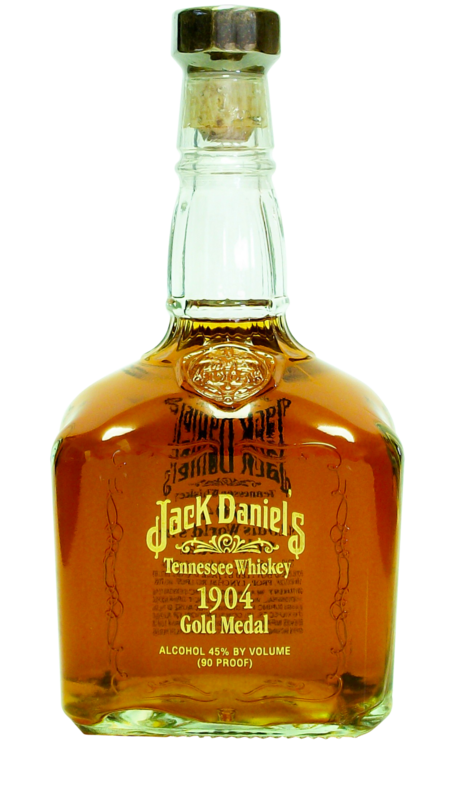 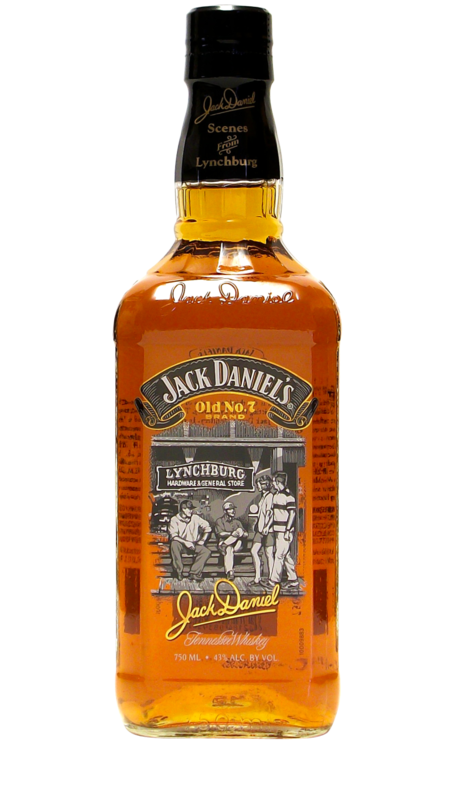 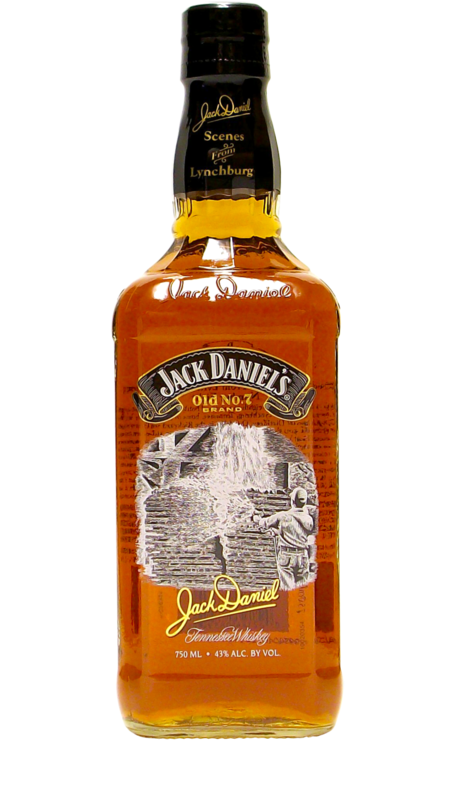 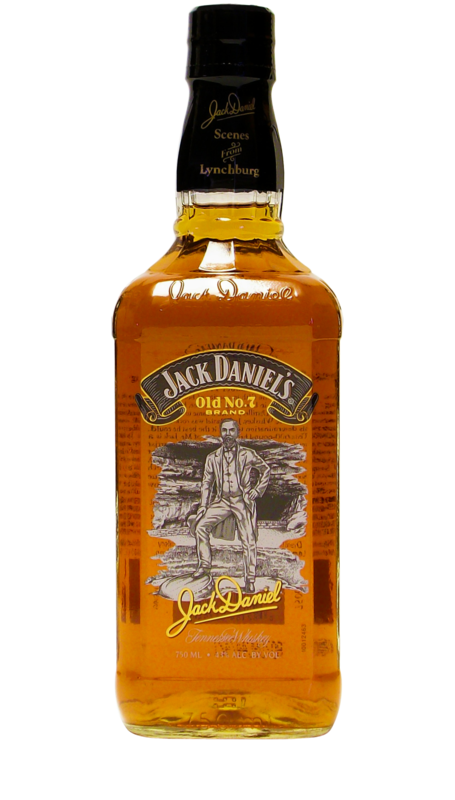 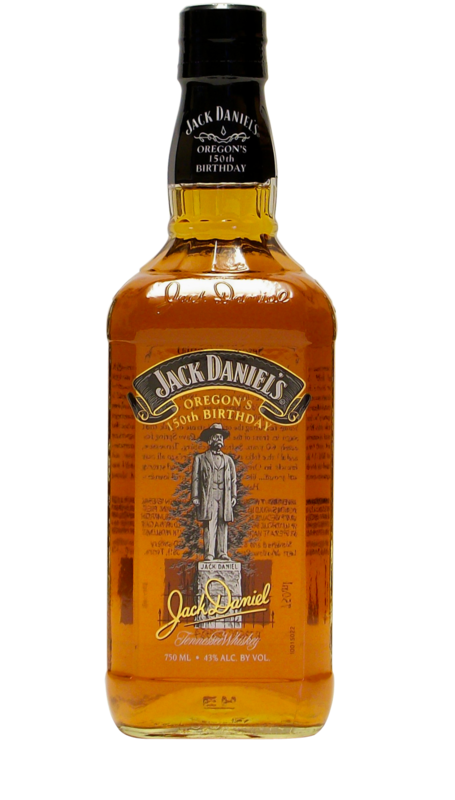 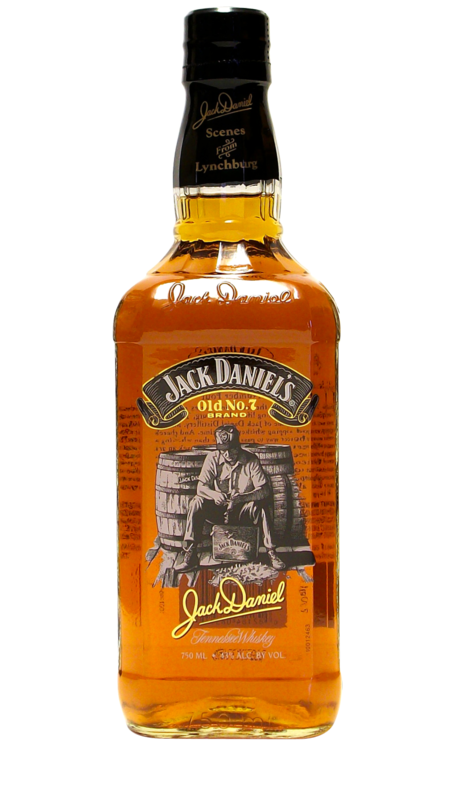 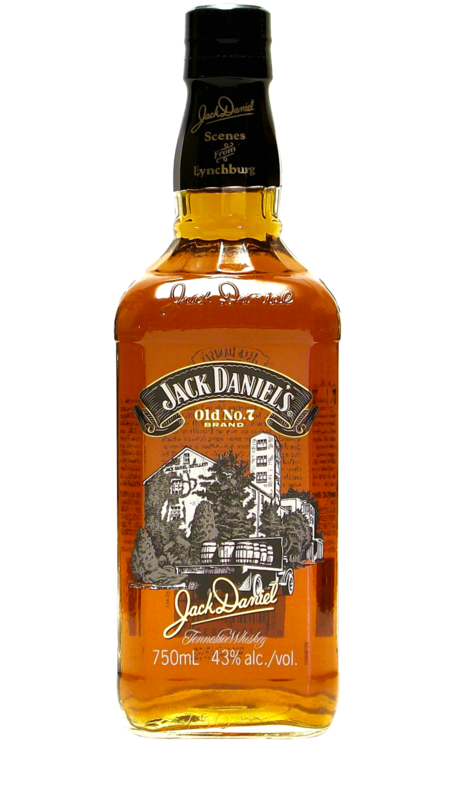 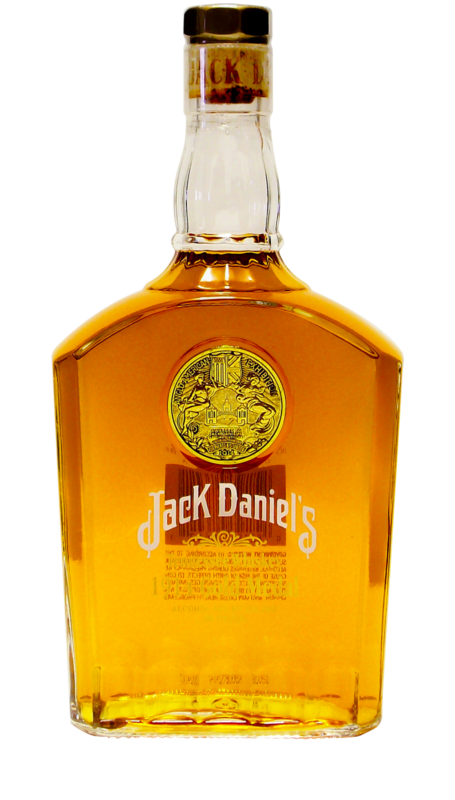 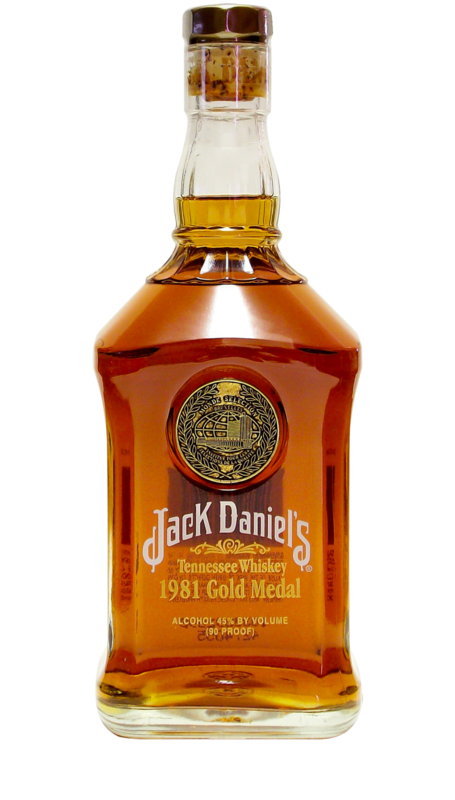 It was sold in a very sturdy gift box and came with a small booklet explaining the relationship between Jack Daniel’s and Frank Sinatra.